In the 2015/2016 financial year, national participation in ANZ Tennis Hot Shots grew 9% to 213,883 participants. Our ANZ Tennis Hot Shots program continues to play the critical role of introducing our youngest Australians to the sport. Did you know that ANZ Tennis Hot Shots is played with modified equipment on modified courts? How can your local government best meet the growing demand for ANZ Tennis Hot Shots? 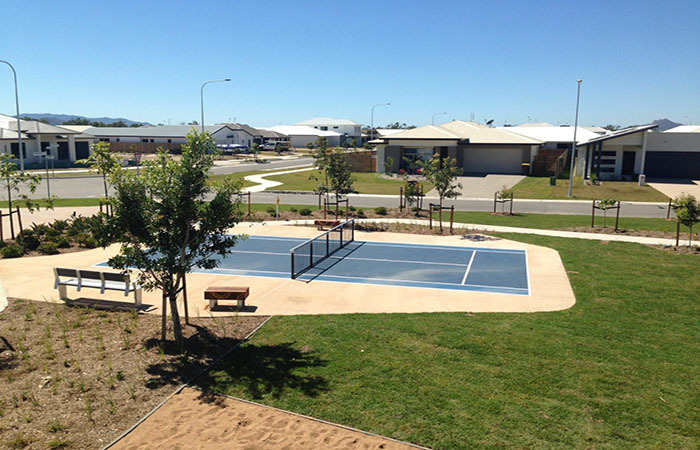 In 2015/2016 Tennis Australia contributed financially to the construction of 187 dedicated Hot Shots courts in local clubs and schools around the country and we will continue to invest our resources in Hot Shots with the aim to provide many opportunities for our little champions to be lifelong tennis players. Contact Tennis West today on (08) 6462 8300 to discuss ANZ Tennis Hot Shots in your Local Government Area.